It's been a good week, certainly better than last week anyway, with much less sooking and much more sleep. Daylight savings has started here so I am crossing everything I've got that the change will help to add even a little more sleep to our morning! How has your week been? Linking up with Tina Gray, this is a blog hop! Awesome photos Kylie, and so many, you must have been snap happy hey? Thanks Rhianna, I am always snap happy, perhaps a little too snap happy actually! 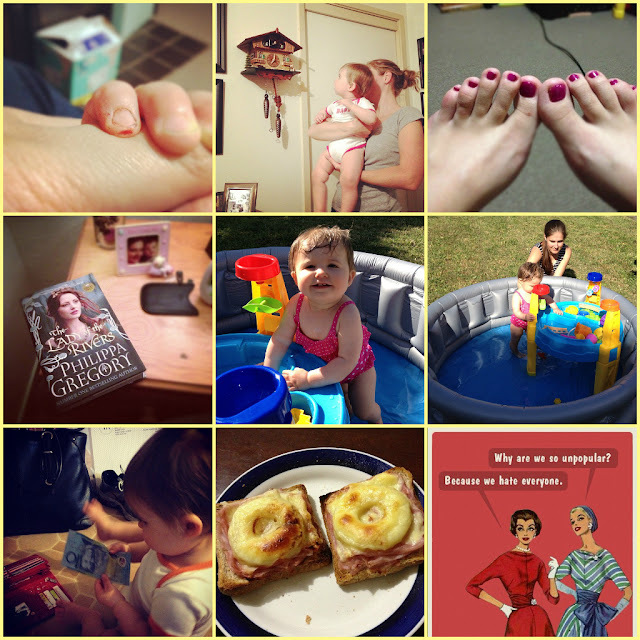 adore your photos! Mine are always of my food because I am boring. Lol, there is nothing wrong with food pictures what so ever. I don't take many pictures of food because I am a useless cook and a terrible eater and it would be too embaressing! 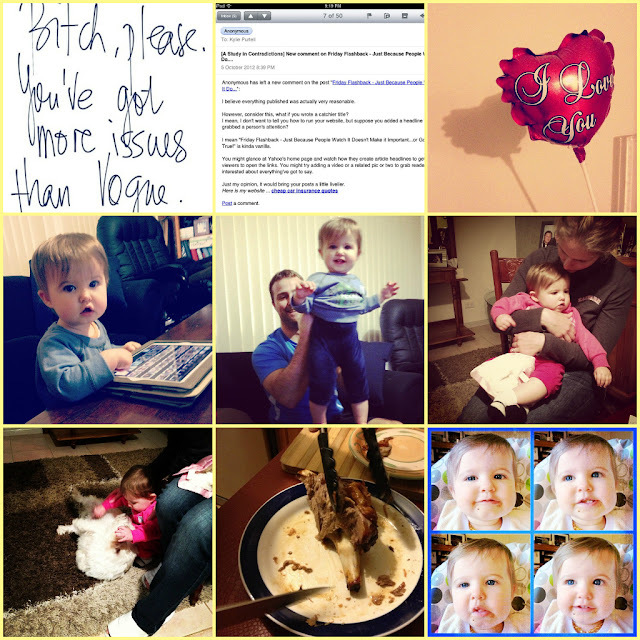 Wow - I think I have found someone who instagrams more than I do - how can that be?! I love seeing your week all in one place, it gives such a good idea of who you are and what makes you tick. Very cool! Haha, yep B, I am a little bit of an Instagram addict! 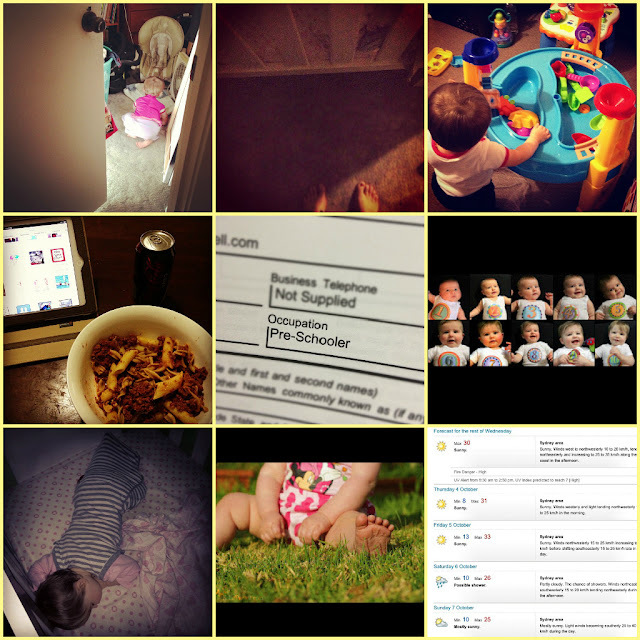 And the bad thing is, only about a quarter of the pictures I take in a week actually end up on Instagram! Beautiful week. She is such a cutie!